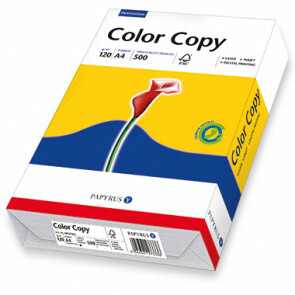 Color Copy Farblaserpapier DIN A3 500 Bl./Pack. 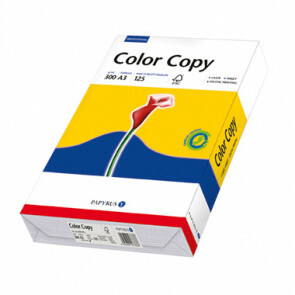 Color Copy Farblaserpapier DIN A4 250 Bl./Pack. 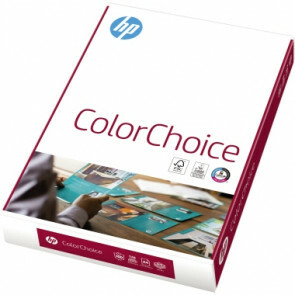 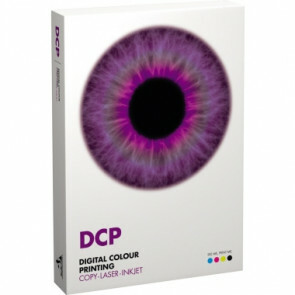 Color Copy Farblaserpapier DIN A4 500 Bl./Pack. 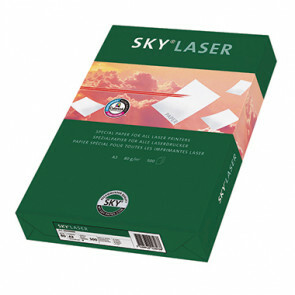 Color Copy Farblaserpapier DIN A3 250 Bl./Pack. Color Copy Farblaserpapier DIN A4 125 Bl./Pack. Color Copy Farblaserpapier DIN A3 125 Bl./Pack. 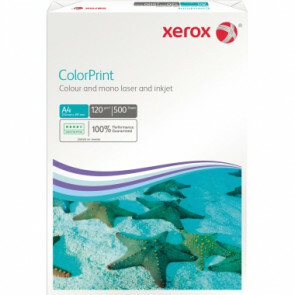 Xerox Kopierpapier ColorPrint 500 Bl./Pack.